No longer confined to seniors, hip replacement has become one of the most popular surgical procedures in the world. More than 330,000 patients undergo hip replacement each year; nine out of ten say the operation was a success. It’s now thought that the age of the patient is less important than his or her overall health and activity level. Patients choose hip replacement if pain has begun to interfere with daily activities. Scientific studies now suggest that those who choose to have surgery before the damage is severe have a better outcome. 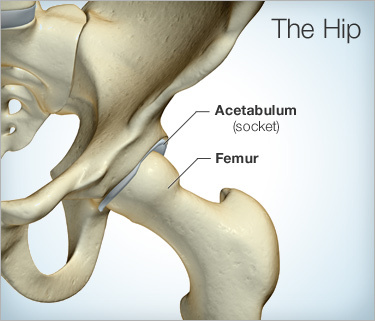 The most common reason for hip surgery is osteoarthritis, which occurs with gradual deterioration of the protective cartilage in the hip joint, and can lead to bone-on-bone contact. Patients with osteoarthritis may begin to notice pain or tenderness while they’re walking, loss of flexibility, and stiffness, especially in the morning. Your hip joint is designed like a ball joint. Located where the upper end of the thigh bone (femur) meets the hip (pelvic) bone is the femoral head. This roundish bone fits into a socket in the pelvis, which enables you to twist, pivot, dance or swing with a golf club. In traditional hip replacement, the diseased bone and cartilage are removed, and the head of the femur and the socket (called acetabulum) are replaced with artificial parts. These parts are made of materials that allow a smooth, gliding motion. Minimally invasive surgery requires a smaller incision but is usually reserved for younger, healthier patients. Surgical patients can be released from the hospital within a few days, but full recovery can take up to six months, depending on the type of surgery and the progress of your rehabilitation. Preparing for Hip Surgery is Essential to its Success. Your medical team at All-Pro Ortho can give you exercises to help strengthen the muscles around your hip joint, and can also recommend some ways to temporarily alleviate the pain, with the help of medication, aides such as a cane or wheelchair, or special exercises. 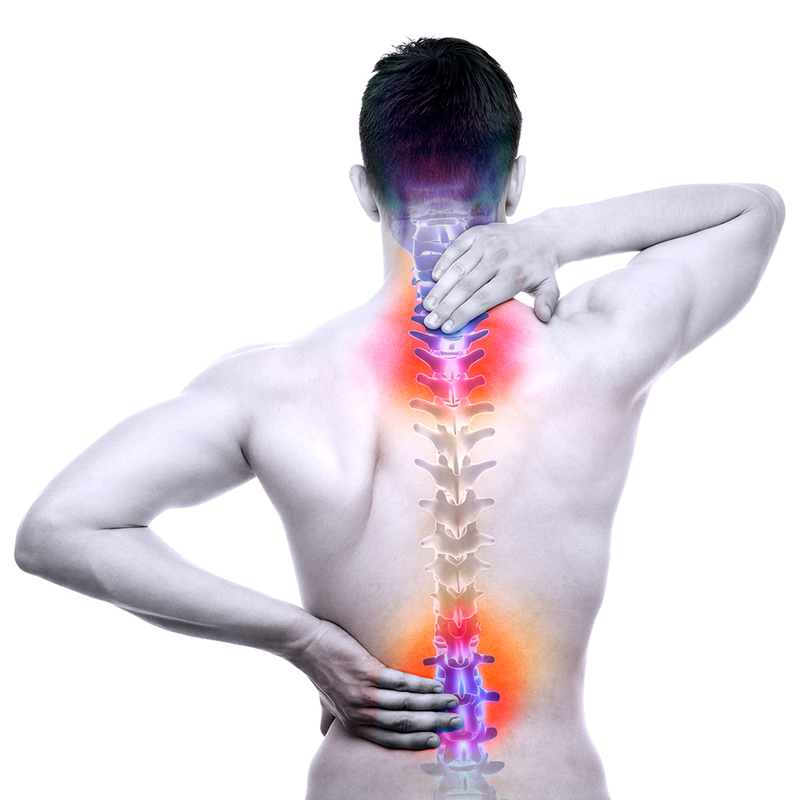 Your orthopedic surgeon can explain whether surgery is the right option for you. If you decide to go ahead, it’s important to have realistic expectations. 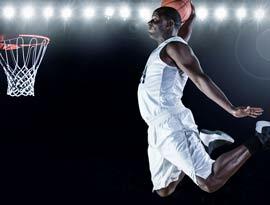 While most patients experience a decrease in pain and increased mobility, they are not advised to engage in or return to high-impact sports such as running or hockey. Hip replacement, however, does allow most patients to participate in pain-free walking, swimming, golf, hiking, bicycling or dancing. If you are wondering whether you will be able to return to a favorite activity, you should discuss the specifics with Dr. Shaw before your surgery. For general information about hip replacement surgery see the National Institutes of Health (NIH)web site.